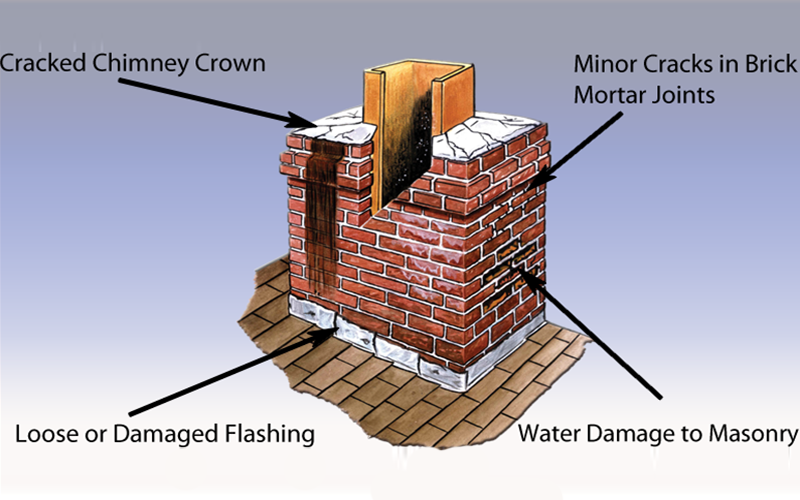 Most roofing companies will tell a consumer that their chimney has to be torn down completely. The main reason for that there a very few professional brick pointers around anymore. There is more of a profit in a tear down compared to repointing of the chimney. We pride ourselves on being able to save many chimney from the fate of being torn down. When you tear a chimney down, the chances of getting an exact match for the colour and texture of the original bricks is very unlikely. In case we do have to tear a chimney down, provide samples for the consumer to choose from (unless of course we find a very close match, then no samples are provided). Many times we can just tear down a few rows and save the remainder of the original chimney. 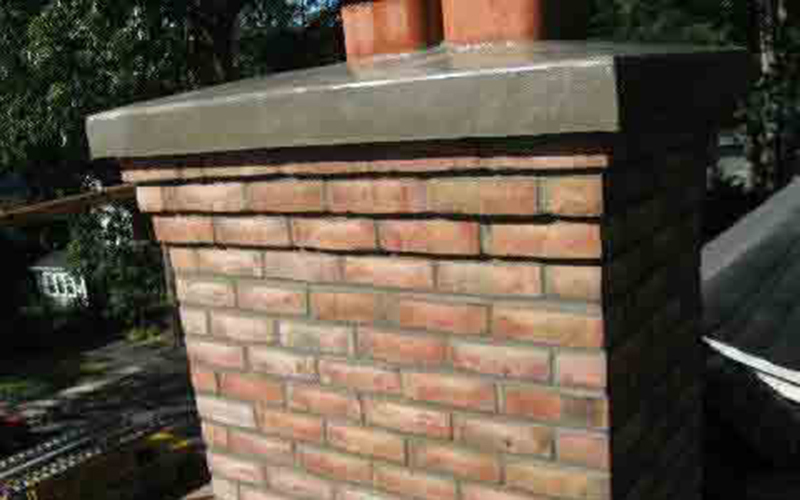 By repointing of the chimneys we are able to save the heritage look of your home. 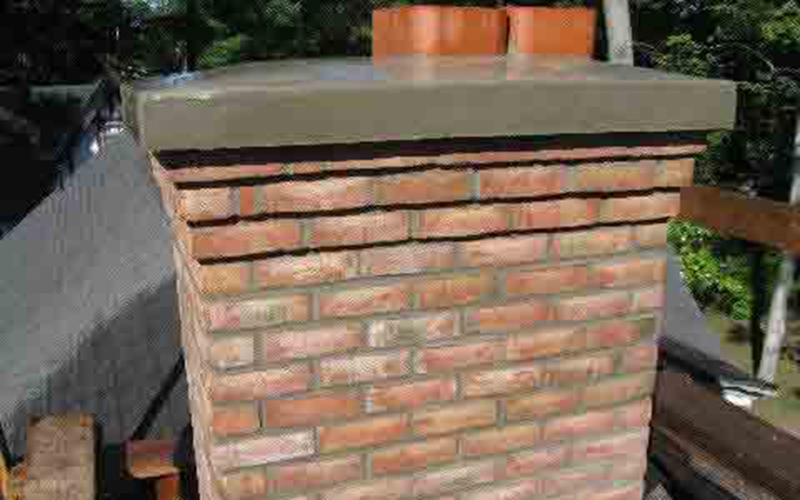 Choosing a chimney contractor is a major decision for some as there are many choices. Most homeowners know what they want, however, they do not know what they need for a complete professional job. We hope to educate our clients and visually allow them to see a comparison and talk to past clients and visit our work. 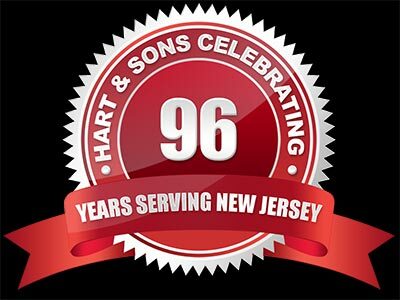 If you need chimney service in Plainfield or the surrounding area, you should choose Hart & Sons. Call us today at (908) 258-6220, and we will be happy to arrange an appointment to answer all your questions and address your needs.